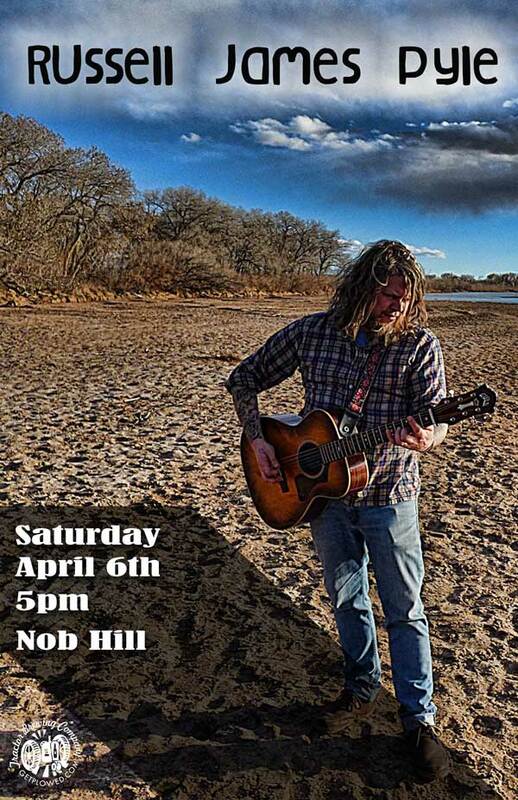 Russell James Pyle is a singer-songwriter from Albuquerque, NM. His songs focus on the American experience. He released his first album post-The Porter Draw, "RISE" in May of 2016 and an EP entitled "SEASONS" in December of 2016. Russell has been the artist-in-residence at Big Bend National Park and continues to tour regularly. His performances are emotive, uplifting, and unforgettable.